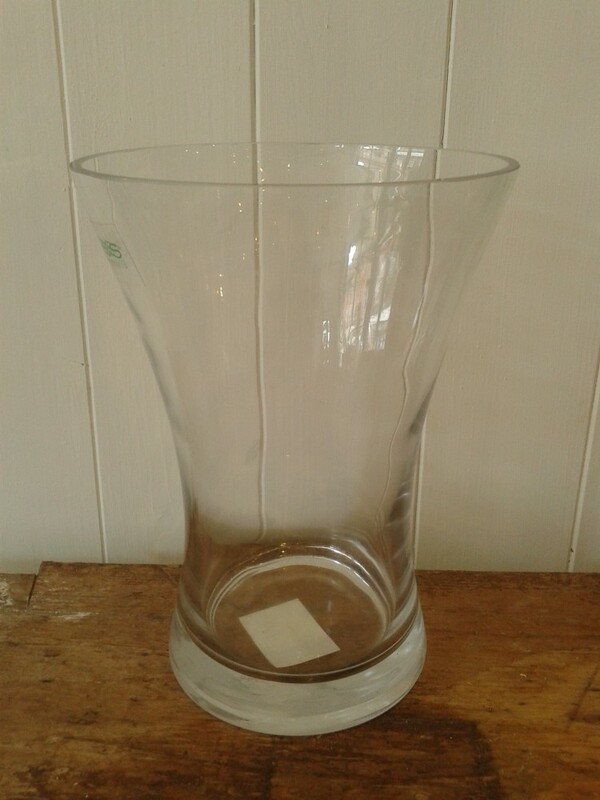 Add an elegant glass vase to your flower order and help us to cut down on unnecessary packaging. A glass vase adds an extra special touch to your gift and can be used again and again by the recipient. Please note the vase may vary in size dependant on the size of bouquet purchased. Vase pictured is suitable for the small and medium bouquets.